WordPress is the leading website development platform – powering more than 32% of all websites on the internet. At Search Centered Digital Marketing, our professionals have been optimizing WordPress websites for search engines since 2007. When performing SEO on WordPress websites, it’s much more than writing a blog post every once in a while. WordPress SEO must consider the structure of the website for technical SEO and fast website loading speeds. Strategies must consider all text, image and video content of the website to ensure the business has high-quality content that is relevant to potential customers and clients. As well, there are many off-site SEO factors to consider, such as the business’s citations on third party websites. As you see, WordPress SEO is much more than simply choosing the right WordPress plugins and “getting all green lights” in the Yoast SEO WordPress plugin. Most website SEO strategies are independent of the WordPress platform all-together. That said, our pros’ years of experience with search engine optimization on WordPress goes to ensure our clients not only gain traffic from search engines, but also convert SEO traffic into paying customers and clients. At Search Centered, our ideal client is one who understands that a successful WordPress SEO strategy requires work from them, as well as guidance from a consultant. Without an active an engaged client, every marketing strategy or project is doomed to fail. Contact Search Centered and start ranking today! WordPress SEO services to get your business’s products and services found by customers who are actively searching for you! How much do WordPress SEO services cost? We offer multiple types of WordPress SEO services. For our clients who are “serious” about improving their website, product, and service ranking in search engines, we believe the ideal place to start is $1500/month for a minimum of six months. That said, we offer beginner consulting packages starting at $1000 for a one time fee. How long does it take for WordPress SEO to "work?" 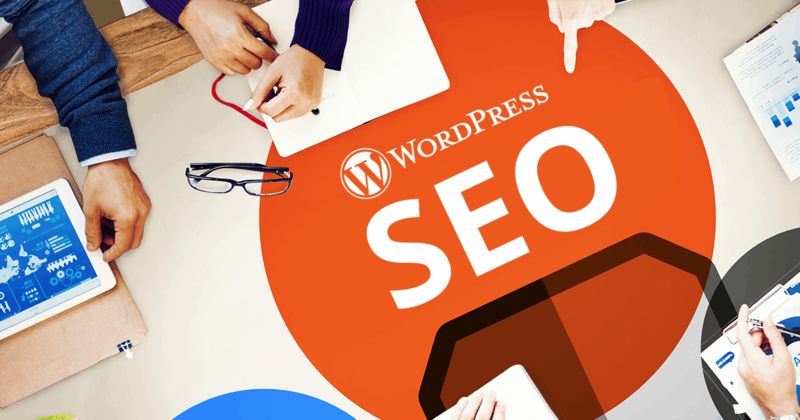 Do you guarantee #1 search results rankings with your WordPress SEO service? What are the best WordPress plugins to use for SEO? Great question! We have compiled a list of our favorite SEO plugins for WordPress. Sign up for our newsletter to get the list now! Do you offer WordPress SEO for the Yoast SEO plugin?